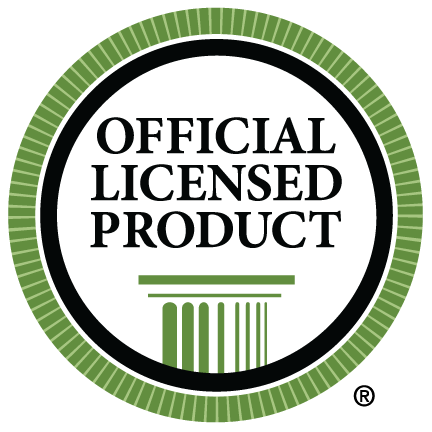 Your National Headquarters has designated us an approved vendor for your organization. They request and encourage you to order from approved vendors. Your name, Greek Letters, and coat-of-arms are the trademark protected property of your organization and may not be reproduced without their permission! 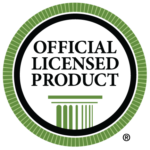 Our products are approved and your national headquarters receives a royalty payment for all orders placed with us. Because of this special relationship, we look forward to providing your chapter stationery and recruitment supplies.